Government e-Marketplace (GeM), the national public procurement portal which offers products and services to central and state government departments and public sector undertakings (PSUs), appears to be gaining popularity. 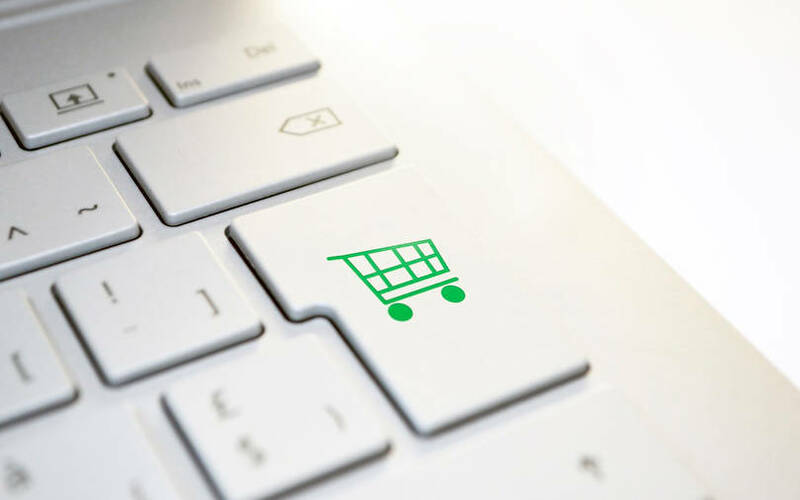 The online marketplace, which is now in its third year of operations, said in a statement that it had recorded a gross merchandise value (GMV) of Rs 23,000 crore (around $3.3 billion) across 17 lakh transactions in the financial year 2018-19. GMV refers to the total value of goods and services sold on the platform. GeM reported a four-fold increase in the total value of transactions over the previous financial year. According to data collected between August 2016 and August 2018, the marketplace had clocked a GMV of Rs 10,185 crore. For perspective, homegrown e-commerce giant Flipkart recorded a GMV of $7.5 billion in 2017-18. GeM also doubled its seller base which includes suppliers for products including laptops and furniture and services such as cloud security and services, vehicle hiring and others. The number of sellers and service providers on the platform stood at 2.21 lakh at the time of publishing this report, as compared to 1.3 lakh in August 2018. As per data on the website, the top-selling product categories were laptops, automobiles and office furniture. On the services side, there was greater demand for cloud, security manpower and catering services. Site traffic increased by 50% in 2018-19 as compared to the previous fiscal, the statement added. The portal has signed memorandums of understanding (MoUs) with 12 banks for cashless and paperless payment integration on the platform. GeM, which sells more than 8.8 lakh products on its platform, has attracted interest from 34,000 government organisations on the buying side spread across 36 states and union territories. GeM is managed by Infibeam Avenues Ltd through its software-as-a-service (SaaS) platform. The listed company had earlier said that GeM was one of the driving factors for the rise in its operating revenues for the quarter ended December 31, 2018.